The way we consume and watch video is rapidly changing. TechCrunch reports that 8 billion videos are watched on Facebook every day, Bloomberg reports that 10 billion videos are viewed on Snapchat every day, and videos on Instagram and Twitter are climbing rapidly in popularity. Cisco predicts that online videos will make up over 81% of all consumer internet traffic by 2020. But there’s a big difference between throwing a random video on YouTube and creating a video-rich marketing campaign. According to Hubspot Research, people remember good video content better than other forms of content. 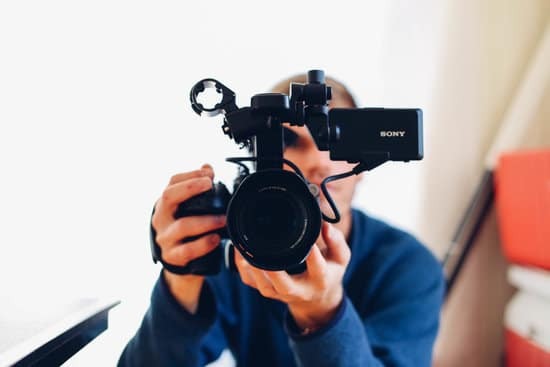 We recently wrote a detailed guide for small businesses and startups looking to leverage video marketing: 8 Proven Strategies to Make Video Marketing Successful for Your Small Business. You should read that guide if you’re struggling to make video marketing work for your business or if you’re just starting out with video marketing. Today, we want to highlight one interesting and important trend in video marketing: typography. Typography in video appears in credits, graphics, or visual overlays. Typography continues to play a prominent role in video and the trend is similar to what we found when we published 2018 web design trends and 2018 logo design trends. In logo design, for example, bright colors and interesting forms of typography are dominant. If you’ve been watching network television, you’ve already noticed that Brands are using big and bold typography in commercials. To help you understand the current trend and see examples, we’re sharing the following video, created by StudioBinder, makers of video, photo and TV production management software. It’s a fun look at 2018 video typography trends. For more video typography examples, take a look at the StudioBinder’s post on this topic. If you’re ready to dive into video marketing but worry that your business needs a facelift, now’s your time to act. Crowdspring’s community of over 210,000 graphic, web, and product designers can help you achieve your business dreams with a fresh design – without breaking the bank. You can get started on a logo design or request a free, no obligation design consultation for a new business card, website design, product design, marketing materials, or any other type of design, with one of our design experts today.